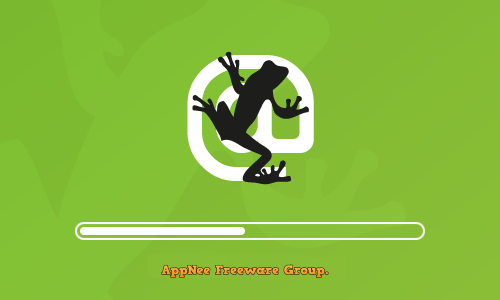 analyzer | AppNee Freeware Group. Instructions in advance, after Lavalys‘s EVEREST (from Canada) was discontinued, FinalWire‘s AIDA64 (from Hungary) became its successor. 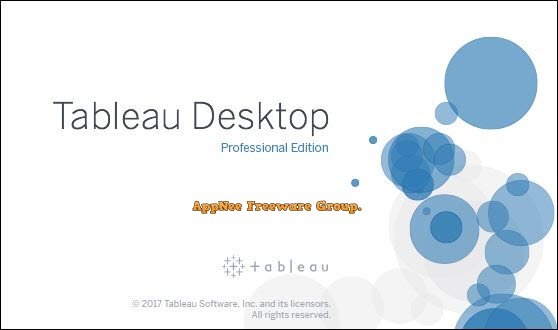 EVEREST Ultimate Edition is now AIDA64 Extreme Edition, and EVEREST Corporate Edition is now AIDA64 Business Edition. 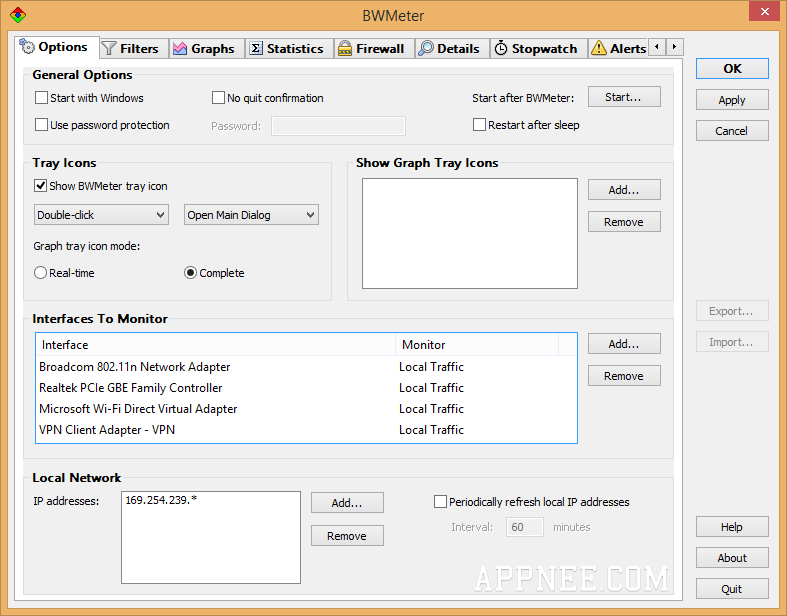 BWMeter is a tiny but powerful broadband/traffic monitor and controller based on WinpkFilter network drivers. It can perform real-time measure and control to any Internet/Network traffic through your computer. Meanwhile, it visually shows them in the way of chart. 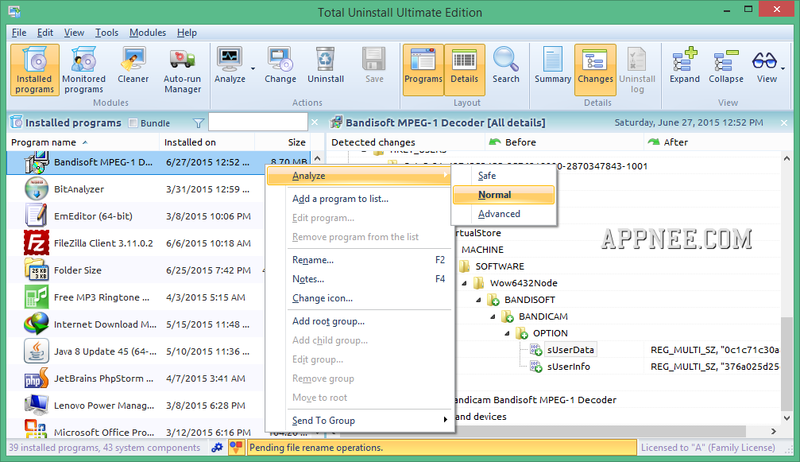 In all similar software uninstalling and cleaning tools, Total Uninstall is the most advanced and thorough. 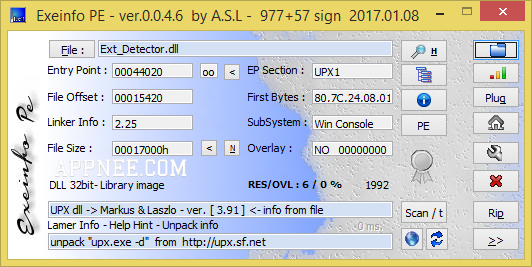 Simply to understand that Total Uninstall can be regarded as a perfect software installation analyzer, monitor and cleaner. 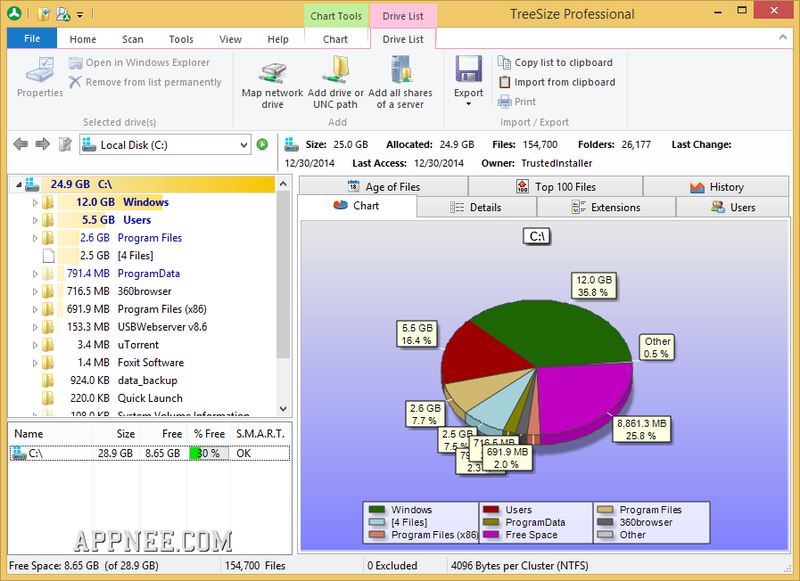 When the disk space is tight, in addition to using some common tools to clean junk files automatically. 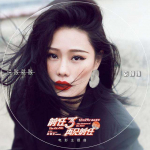 But we also need to manually delete some huge files/folders as necessary, in order to efficiently release the disk space wasted at full blast.